Make a positive impact in your community or around the world with PGA TOUR Charities, Inc. Through the PGA TOUR’s expansive partnerships with local charities, players, sponsors, volunteers and fans, it is our goal to make a difference in as many lives as possible. Thanks for your help! 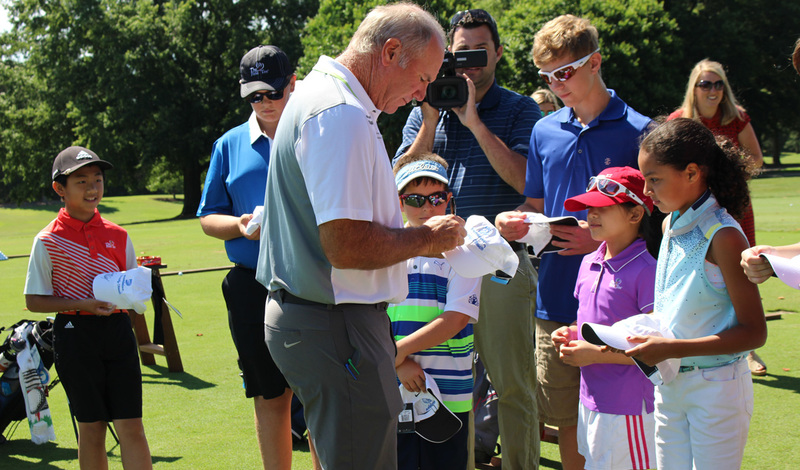 Make your impact on the community go 10% further this year by making your gift to your favorite organization through the Dominion Energy Charity Classic’s Birdies for Charity program presented by TowneBank. Birdies for the Brave is a joint effort by PGA TOUR, Inc., PGA TOUR Charities, Inc., and the PGA TOUR's TPC Network to honor and support those who proudly serve our country.